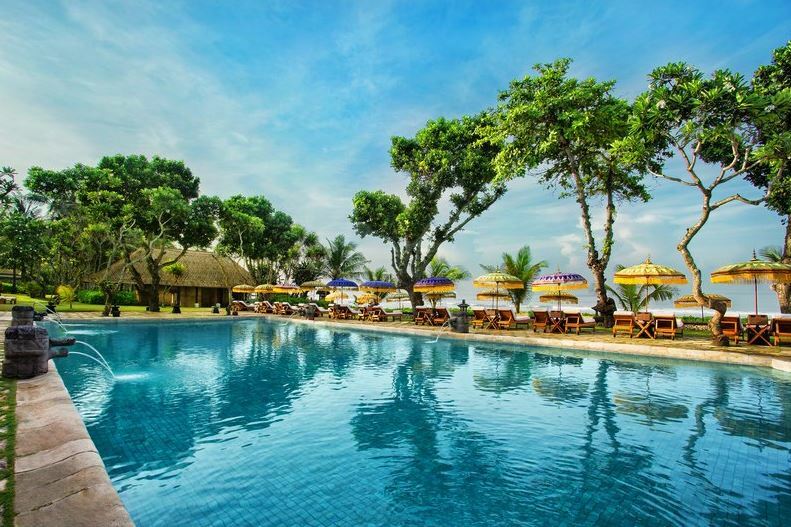 The Oberoi, Bali is just nine kilometres from Ngurah Rai International Airport (DPS). This is approximately 2.5 hours’ flight from Singapore and a thirty minute flight from Lombok. The airport offers regular daily international connections.